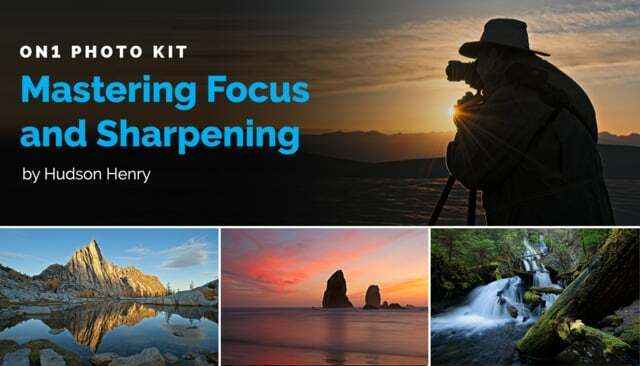 Free Sample Pack: Mastering Focus and Sharpening – New ON1 Photo Kit coming soon! 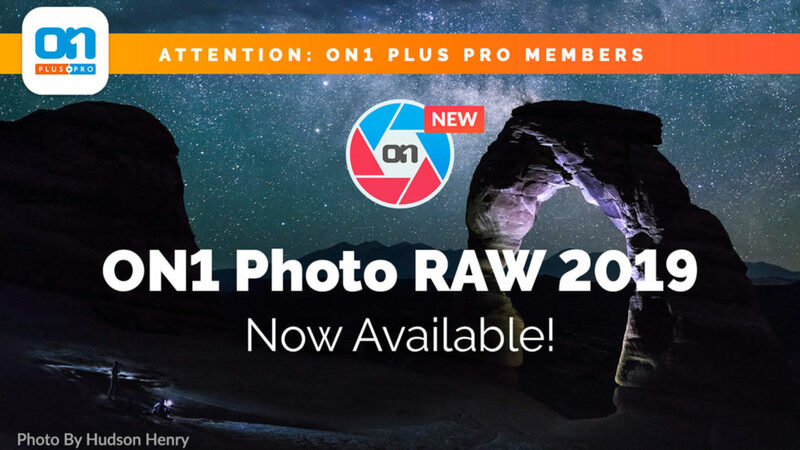 Get a free sample pack of eight beautiful ON1 Presets and a video clip on Focus Breathing, from my new ON1 Photo Kit: Mastering Focus and Sharpening – Coming soon! 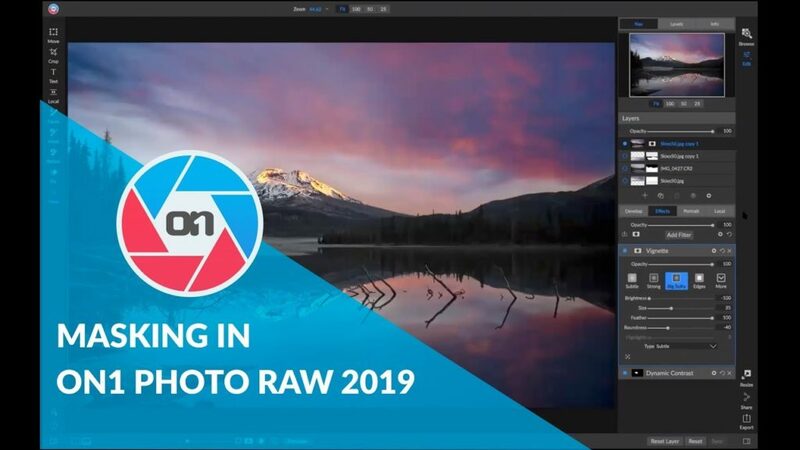 ON1 Software Educator Dylan Kotecki is back to show you how to mask inside ON1 Photo RAW 2019. 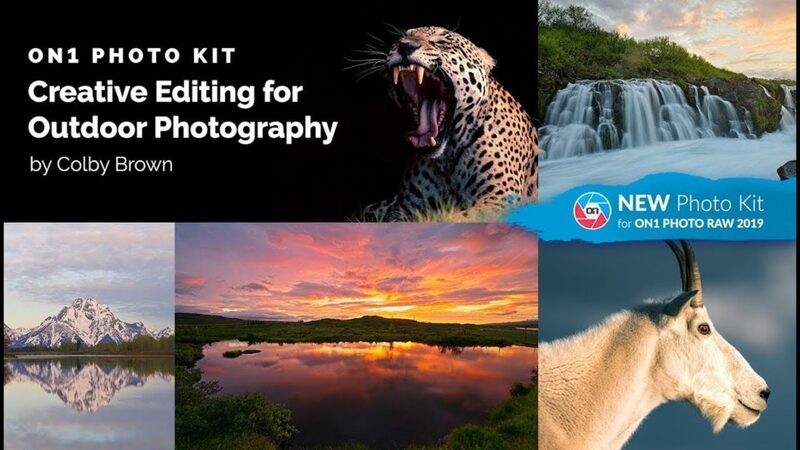 Join him live as he shows different masking techniques and workflows. 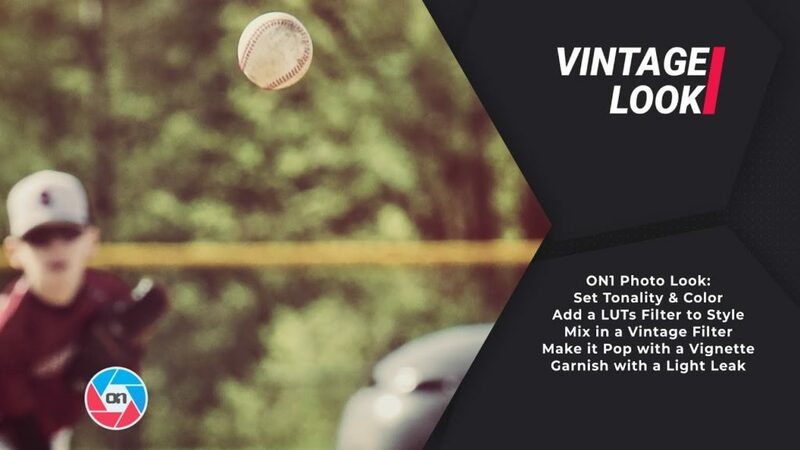 In the Vintage look we will create a retro look by mixing in a few filters and some basic tonality. First let’s set the tone and color inside of Develop. From there we will stir in a LUTs and Vintage filter to add the old school style. Then we’ll top off with a light leak and a vignette. 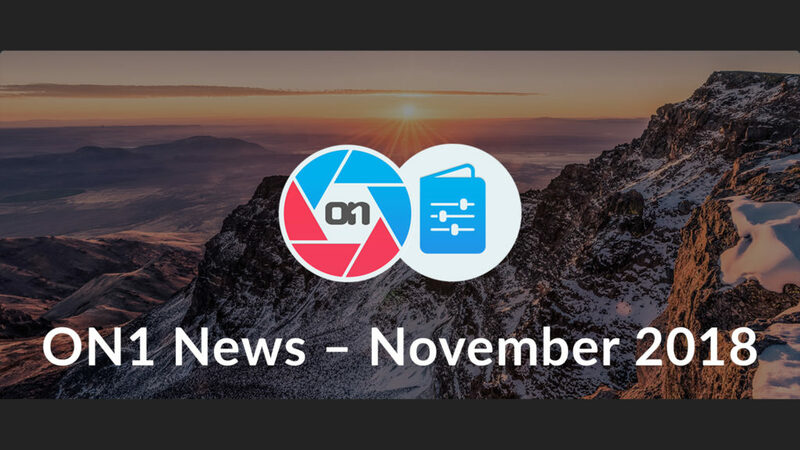 Attention: ON1 Plus Pro Members! 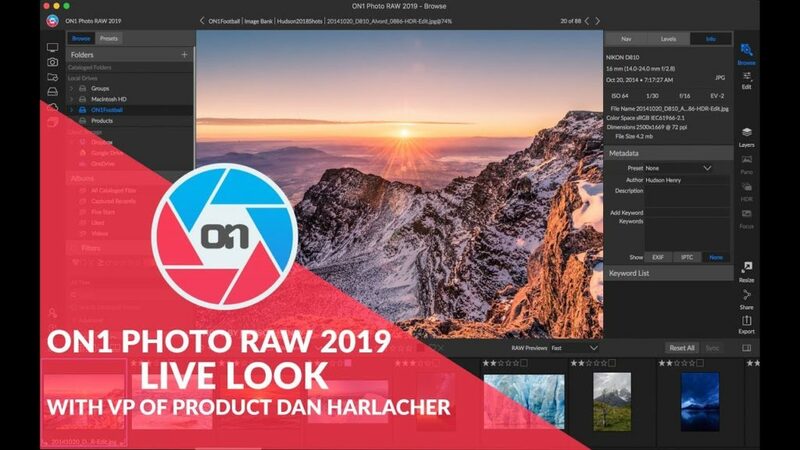 We’re excited to announce the new ON1 Photo RAW 2019 is officially available to download today! 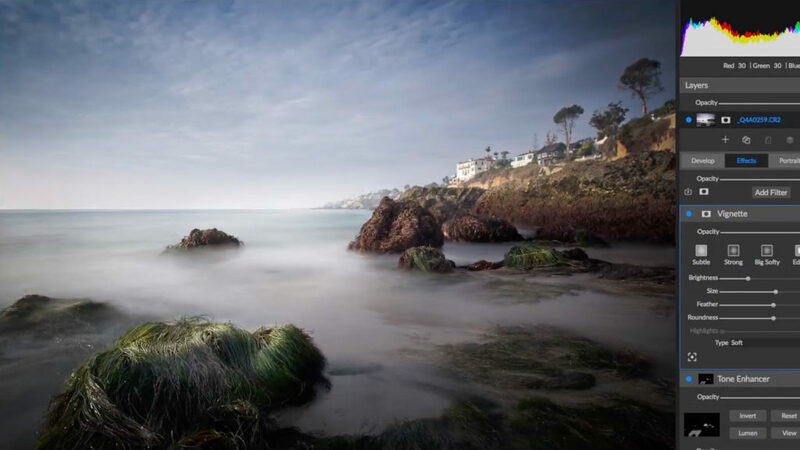 This version will install automatically over any beta version. 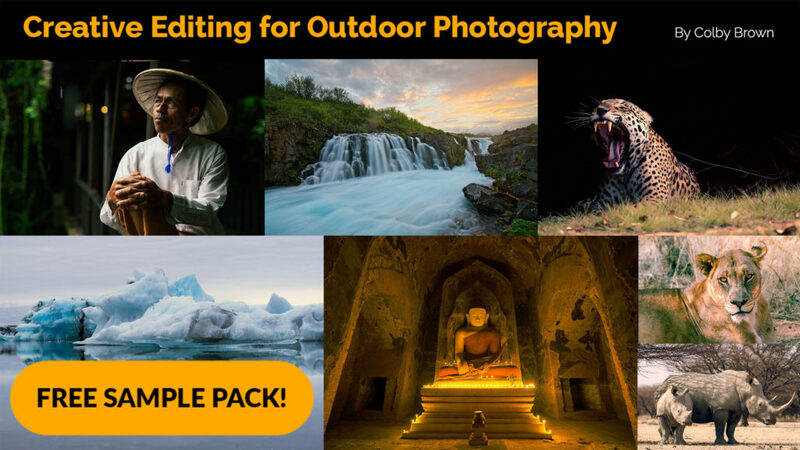 Download now for Mac or Windows and start enjoying this all-new photo editing experience. Thank you for being an ON1 customer. 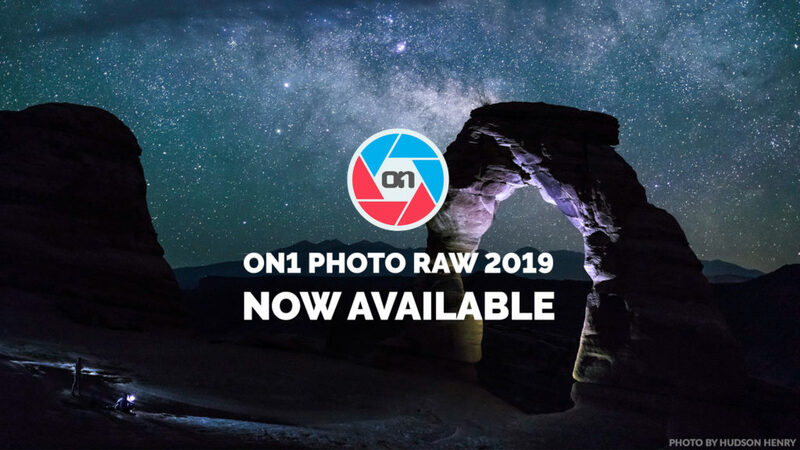 Get a free sample pack of four beautiful ON1 Effects Presets, four LUTs for ON1 Photo RAW 2019, a section from Colby’s InField Guide, and a video clip from the video training course all from the newest ON1 Photo Kit: Creative Editing for Outdoor Photography – now available, exclusively for ON1 Photo RAW 2019!